COCKROACHES, SPIDERS OR TERMITES BUGGING YOU? LET US HELP! I just wanted to say thank you to Josh for doing such an amazing job every time. He is considerate of our circumstance and is always friendly and professional. We leave the house knowing its in safe hands. And I always recommend Quack to friends and family! I would just like to thank all the staff at Quack pest control, again you have provided a professional service. Their efficiency and professionalism the friendly staff show makes dealing with Quack a pleasure. I would like to take this opportunity to thank you for the professional and thorough job undertaken at our house in Anula a few weeks ago. We had a bad cockroach and ant infestation. Since Josh visited, the only roaches we have seen are dead ones. We can also now enjoy our lawns and gardens without having to worry about ants biting us. Thank you very much. We have used several company's in the past and have not been entirely happy. 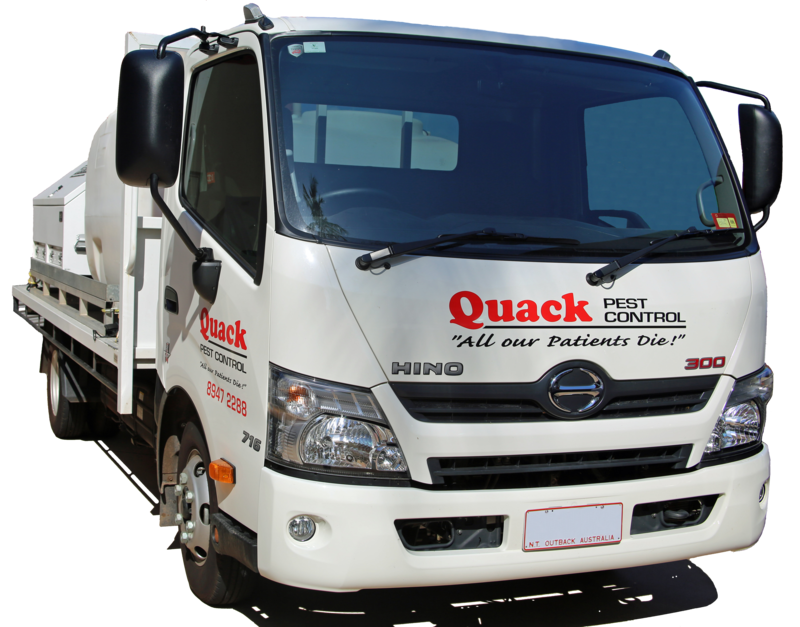 Since using Quack Pest Control we would not go anywhere else. We are relieved to have found a company that is friendly, professional, thorough and honest. You are stuck with us now. Thank you for being so dedicated and caring. 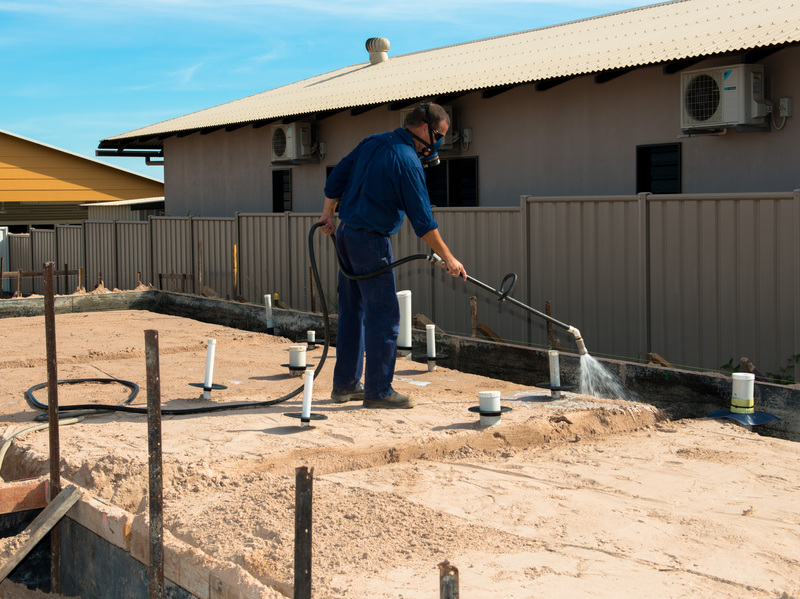 Our garden have been infested with termites and white ants and in order to prevent the buggers from totally taking over we requested a quote from Quack Pest Control. We received the quote the same day as promised and within a week as per our appointment treatment was finalised. The boys were very efficient and thorough and we are now termite and white ant free. It was a pleasure doing business with Quack Pest Control and I can recommend their service to people considering getting rid of the pests that occupy their homes and land. Thanks Quack! The team at Quack Pest Control are professional and friendly, and deliver excellent service. They came personally recommended, and I am happy to pass along the good word! A great local company. We were quite literally being eaten out of house and home. One of the post-Tracy homes that had passed the 30 years and was now vulnerable. Quack's service was quick and professional. We can highly recommend this long-term Darwin business for their friendly and helpful service. It is a delight to recommend true professionals that quote and act quickly. We are proud to now be members of the Quack family and will be recommending them wherever we can.